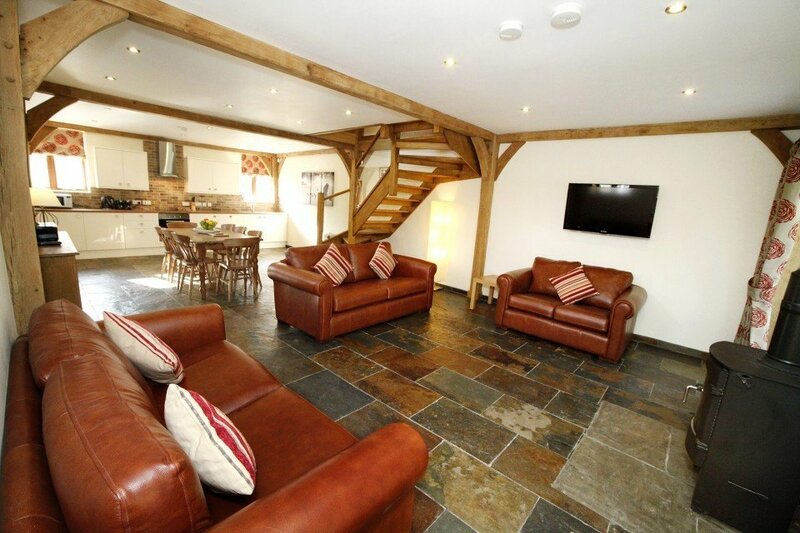 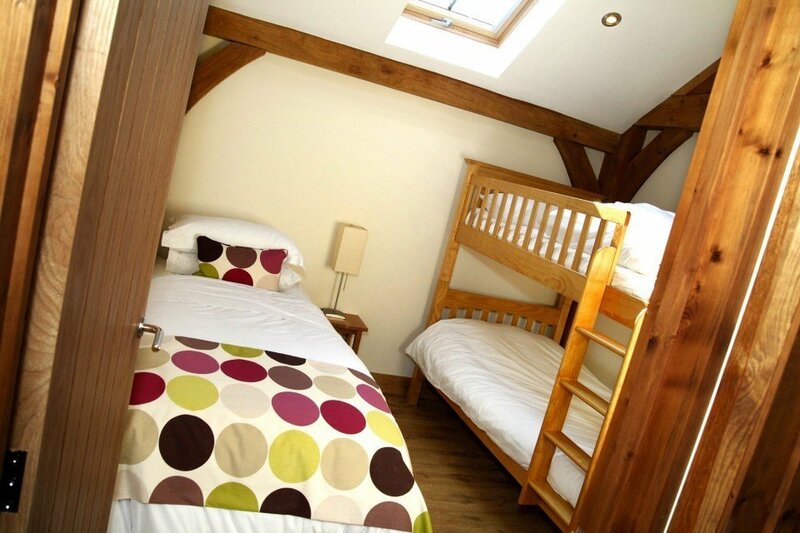 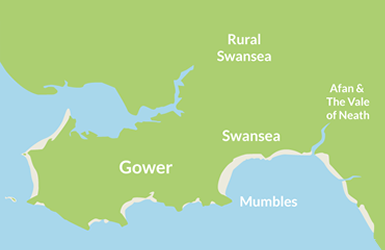 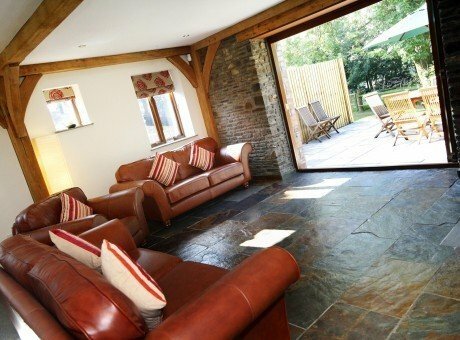 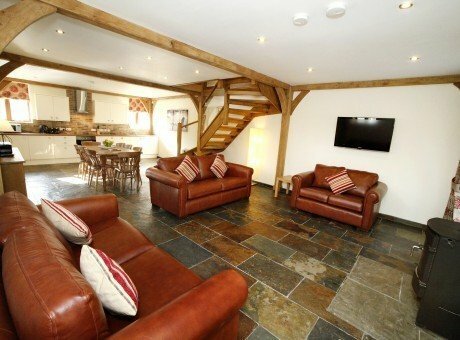 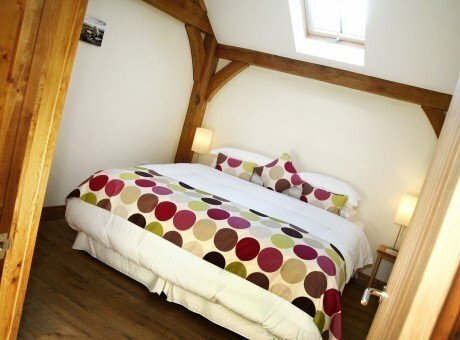 Two luxury 5* barn conversions in an idyllic rural setting on the Gower Peninsula. 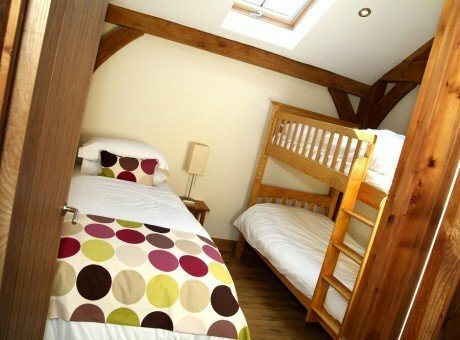 A great location for short breaks and memorable family holidays. 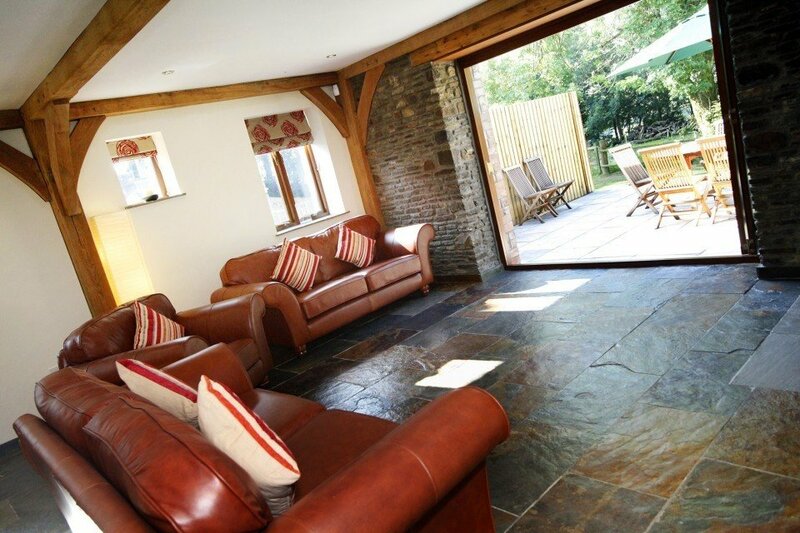 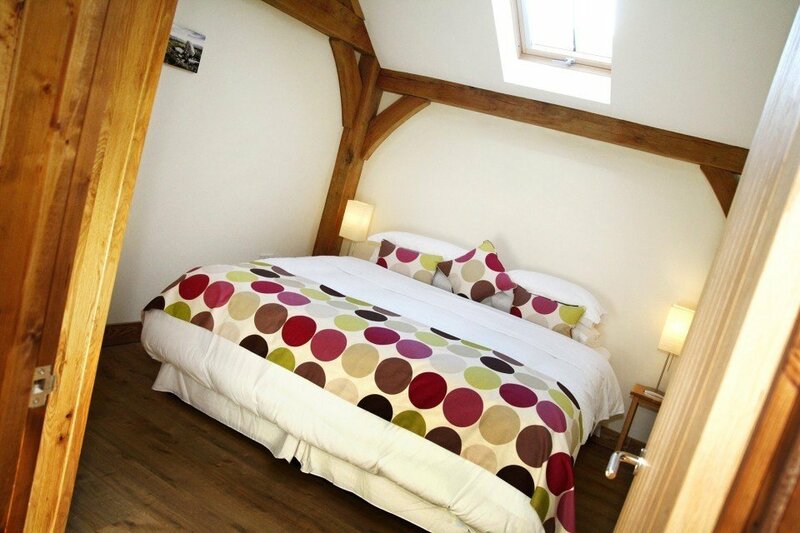 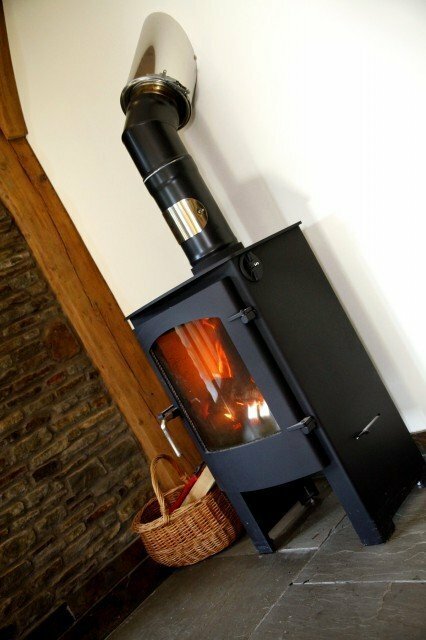 Tir-Cethin Farm consists of 2 luxury barn conversions. 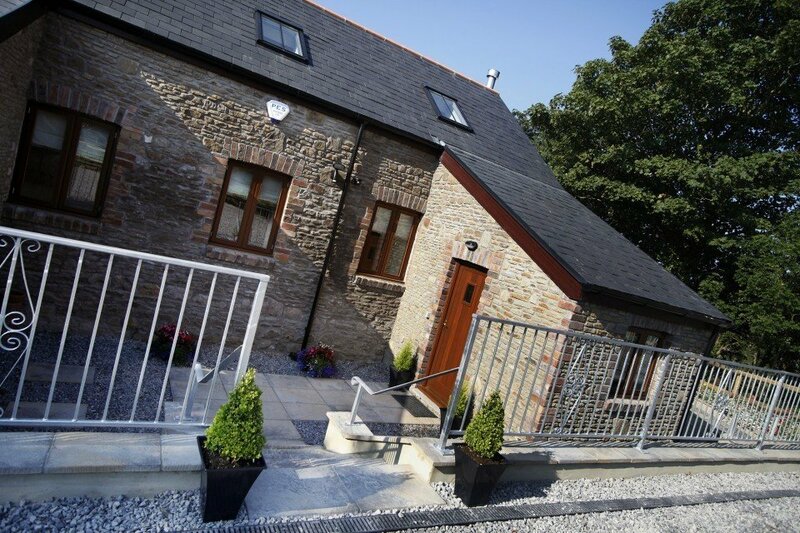 Y Llaethdy (The Dairy) and Y Beudy (The Shed) have both been graded 5 stars by Visit Wales and sleep up to 7 adults in an idyllic rural setting on the Gower Peninsula. 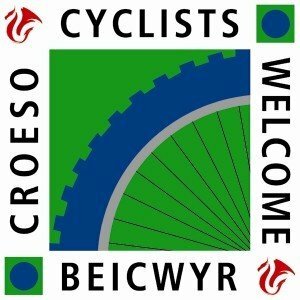 Tir-Cethin is the only accommodation provider in the area that has earned the coveted Gold Award from the Green Tourism Business Scheme (GTBS). 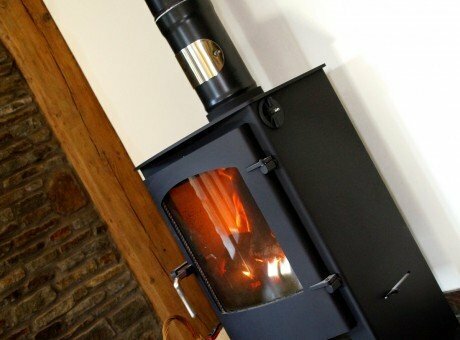 The Green Tourism Business Scheme recognises those tourism businesses who are actively engaged in reducing the negative environmental and social impacts of their tourism operations.